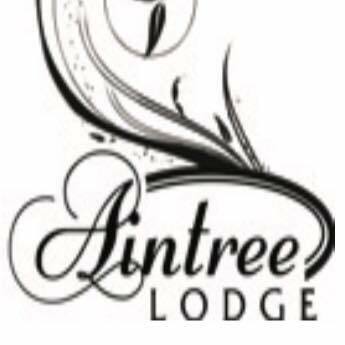 Book your day to remember at Aintree lodge and experience a service like never before as we make you feel special on your day. From birthdays and staff parties to functions and business conferences, find out more about how we can make your event the best one yet. From locally inspired food and desserts to hand picked craft beers, we provide the best.